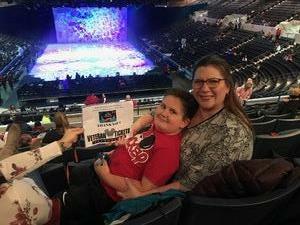 Disney on Ice Presents Worlds of Enchantment Feedback!! Big thanks to Feld Entertainment for the tickets to Disney on Ice! 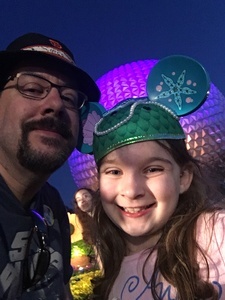 I took my 8 yr old daughter who is a Disney and Frozen fanatic. Budgets have been tight lately and I don’t think we would have been able to go without your generosity! When I asked her what her favorite part was (get your Kleenex ready) she said “Spending time with you Dad.” Thanks for the memories! Thank you so much for your generosity. 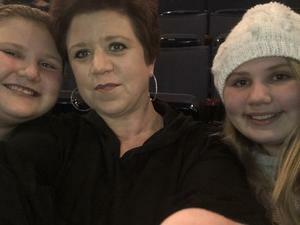 My girls had an amazing time. My kids loved the show! Thank you for all you do for our service members and veterans. It means more than you could imagine. 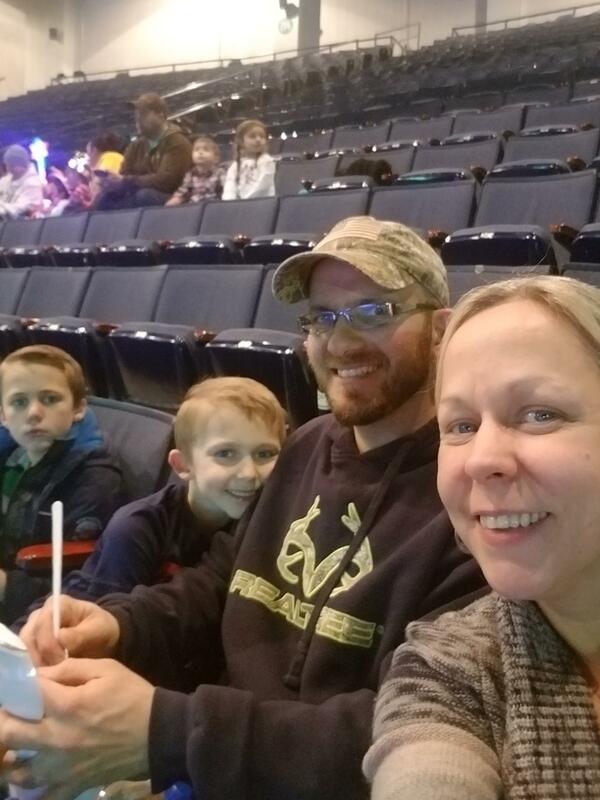 Thanks for the tickets to Disney on Ice. 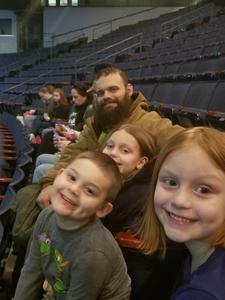 Me and my grandkids really enjoyed the show. 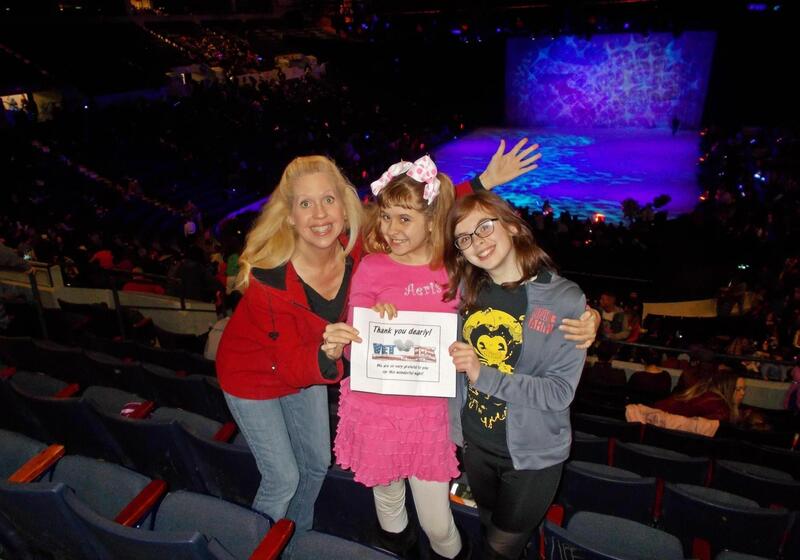 Thank you Feld Entertainment Inc. for your donation of tickets for Disney on Ice, world of enchantment! 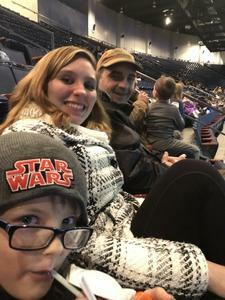 My wife, and 5 yr old daughter and I loved the show! 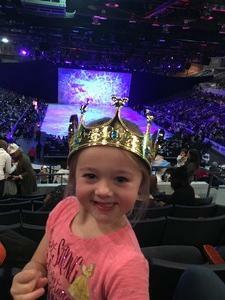 Even know it was a late night for our 5 yr old, the smile on her face from the time we walked in the door till the end of the show made it well worth it! Heartfelt gratitude for memories that my family will treasure for the rest of our days! The talent was extraordinary, and the mix of Disney favorites was fab! (ie 'Toy Story', 'Little Mermaid', 'Cars' & 'Frozen'). It was such a joy to hear all of the children singing along with their favorites; thank you so very much! I want to thank Feld Entertainment inc. For donating tickets for Disney on Ice. My family and I really enjoyed it. My 10 and 6 year old want to thank you as well. So very kind of you to donate so that we as a family could enjoy and night out together. 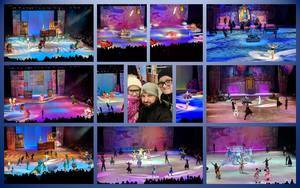 Thank you Feld Entertainment for allowing my family a memorable evening enjoying Disney on Ice. 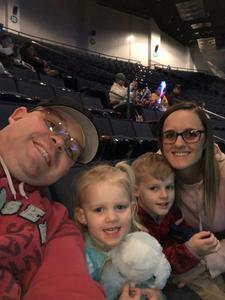 My family had a great time and the kids sang almost every song with smiles on their faces. Thank you so much for allowing me to take my kids to see Disney On Ice. I knew it would be a great show but it exceeded expectations. 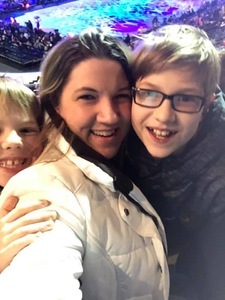 We all had a fabulous time. Thanks again. 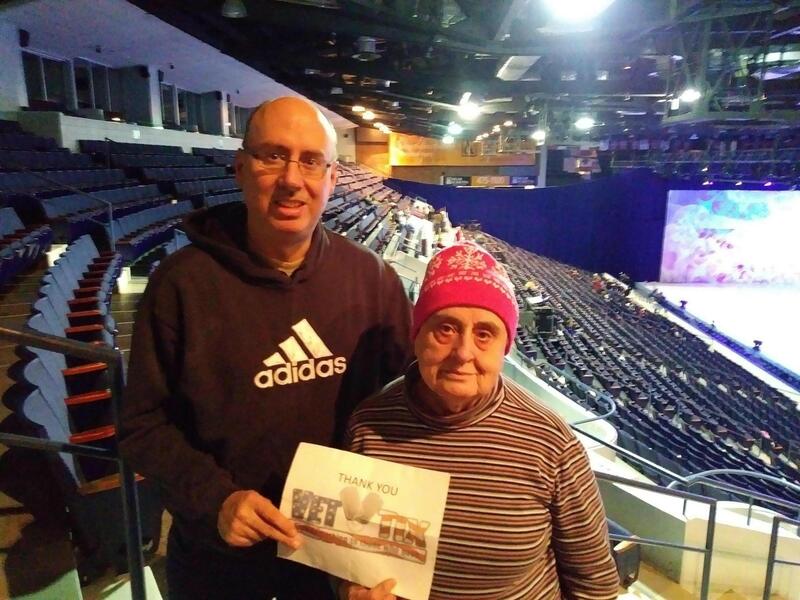 Thanks to Feld Entertainment, Inc. and Vet Tix for the tickets. 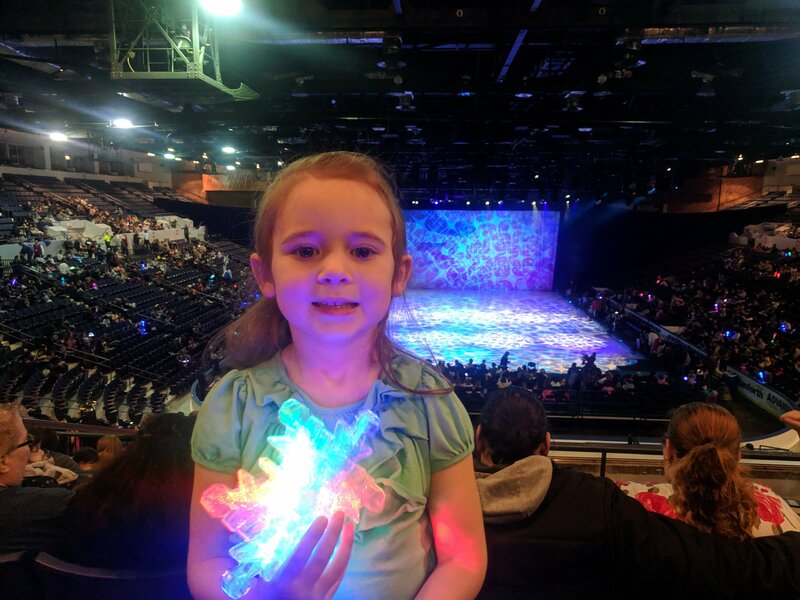 We enjoyed the Disney show! Thank you so much for the opportunity for some much needed family time! 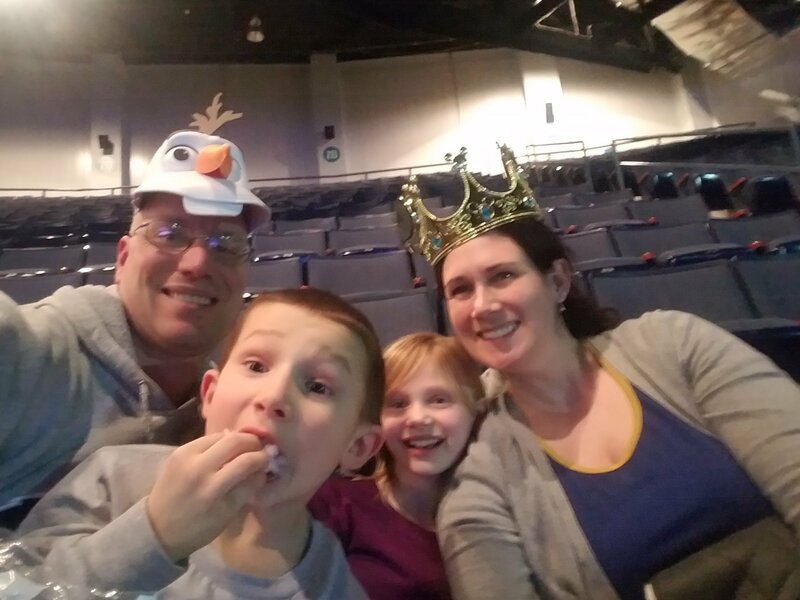 We had wanted to go to Disney on Ice, but could not afford the tickets. My family and I are so grateful to all involved parties who helped us get these tickets! We had such a wonderful time!!! My kids sang all the songs that came on and even my husband and I were singing along! 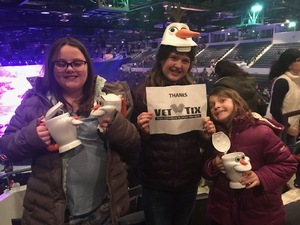 Thank You Feld Entertainment Inc. and Vettix!! I took my grandson to Disney on Ice Worlds of Enchantment last night and he had the best time. What a joy for me to see him so excited!!! Thank you for providing myself and my family the opportunity to see this wonderful show. 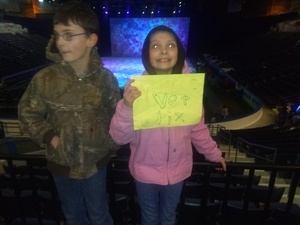 My children enjoyed it, they have never been to one, and said the want to go again sometime. 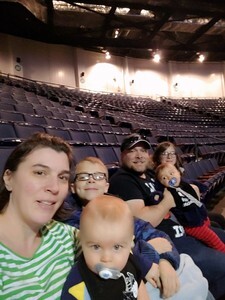 We had a great time watching Disney on ice and met some other military families while enjoying it!!! Thank you so much for bringing smiles to our faces!!! 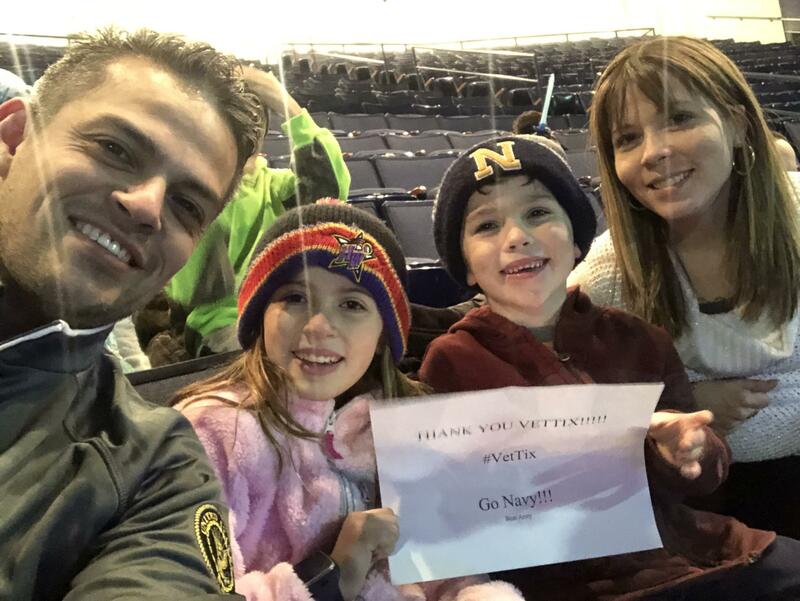 What an amazing time for the family, thanks Vet Tix. Thank you so much for providing a magical evening for my family. 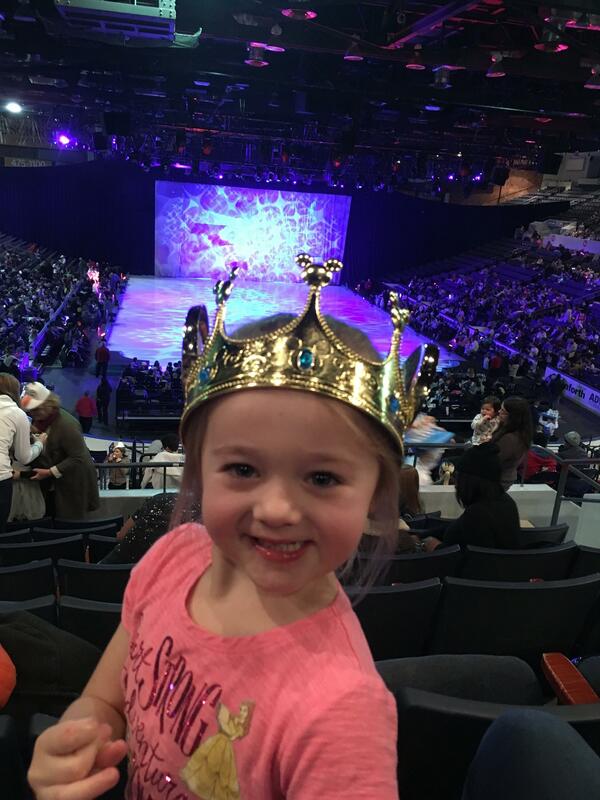 Like any three year old my daughter loves Disney, especially Frozen! Seeing her all excited, laugh and dance topped the evening off. Again, from the bottom of our hearts THANK YOU! Thank Feld Entertainment the whole family enjoyed the show!! !